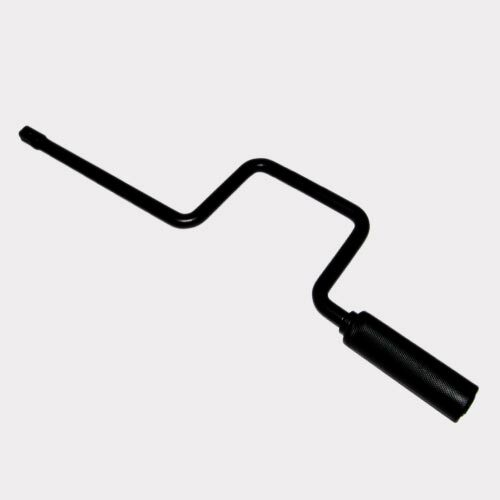 Swivel T Handle is a driving tool for manually operated sockets to tighten nuts located at awkward places unapproachable by standard driving tools. 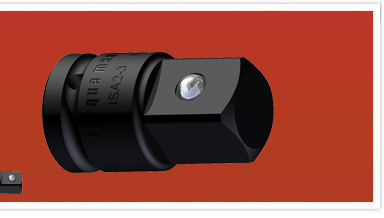 It is manufactured in ¼" (6.3mm) to 1" (25mm) square drives. 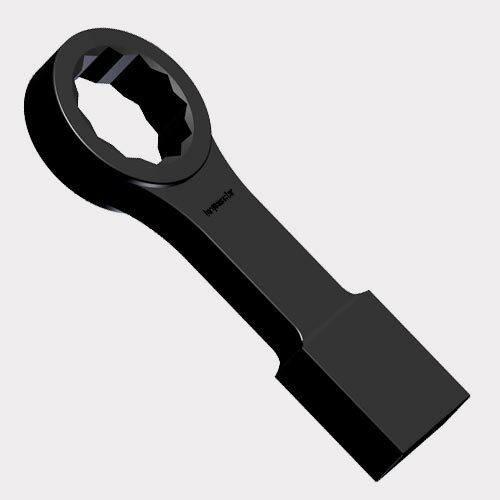 The handle in ¾" (20mm) & 1" (25mm) square drive tools is detachable from the swivel head. 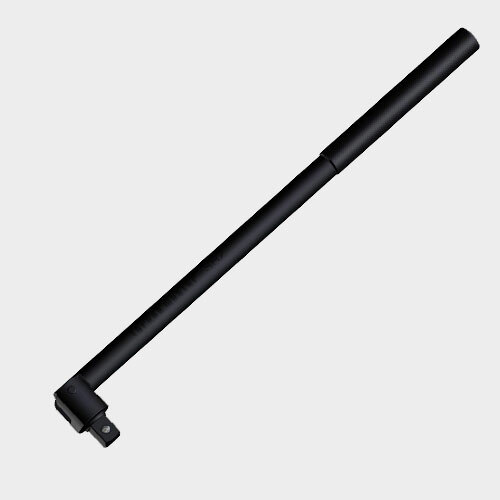 * For over all lengths 100 mm & 150 mm part number will be HD0-A/F / OAL, other dimensions will be same. 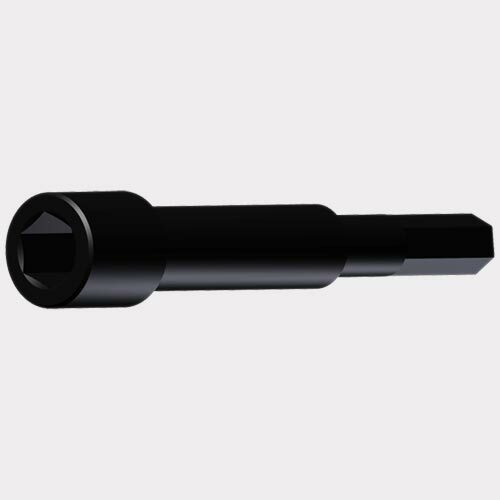 Hex Adaptors are used for tightening of sockets cap screws and bolts. 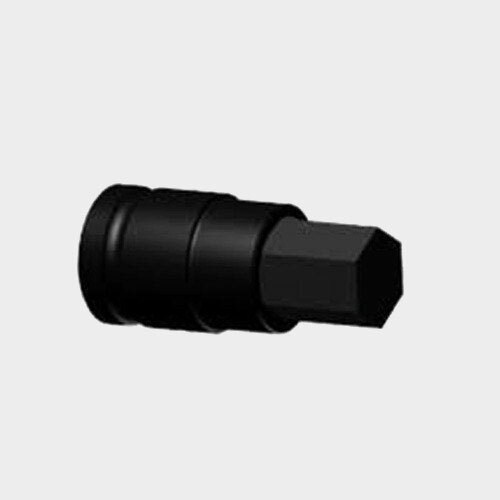 These are available in ¼" to 1" square drives to cover across flat sizes from 3mm to 36mm and 1/8" to 1 1/8" in standard and extra lengths for manual as well as impact use. 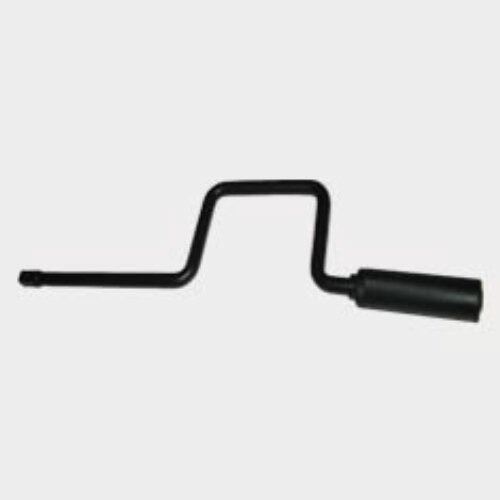 Torque Master Slugging Wrenches are designed for loosening of frozen and rusty nuts and bolts where impact or shock loading is required. 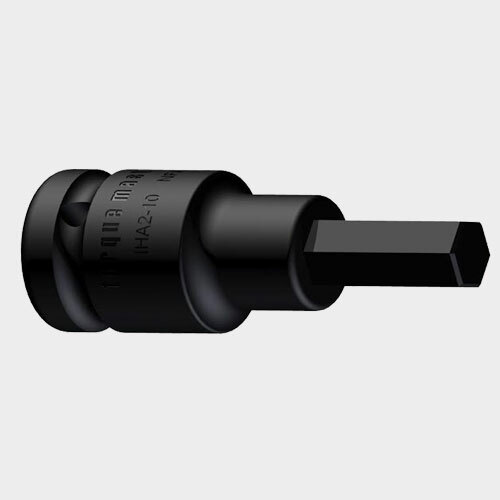 These are used with hammer and are available in double hex broaching in straight pattern which applies force directly in the plain of the fastener head. 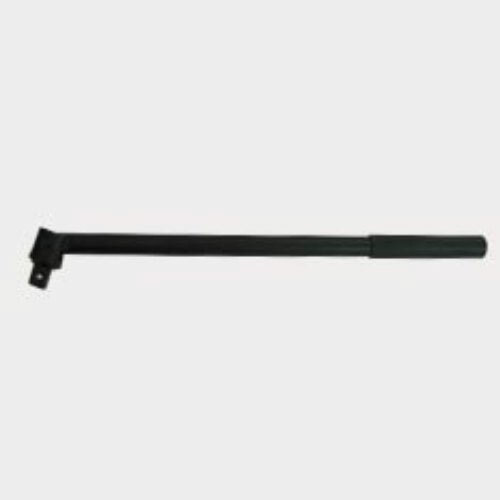 The range covers across flat sizes 24mm to 140 mm (15/16" to 5 ½" SAE). 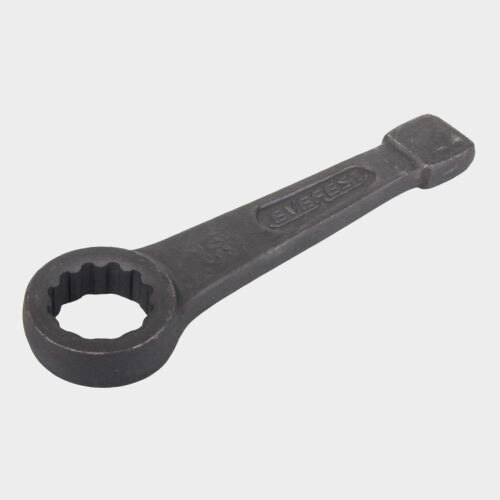 Single Hex slugging wrenches can also be manufactured on customer's requirements. 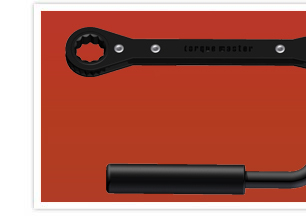 Torque Master Tool kits are specially matched to meet tool storage needs of professional mechanics and service technicians. These very carefully designed set structure offer both an effective means of tool storage and a showcase appearance. Built to last, these kits are a wise investment because they hold their value. 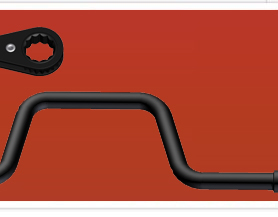 Torque Master can even design and supply storage combinations, which will best meet your particular needs. 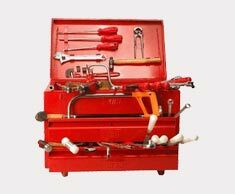 TK 2-090-I Basic Service Tool Kit Set in Inches Range. TK 2-158 MI General Service Tools Set in Metric / Inches Range. TK 2-098 M Basic Service Tools Set in Metric Range. TK 2-104 M Mechanic Tools Set in Metric Range. 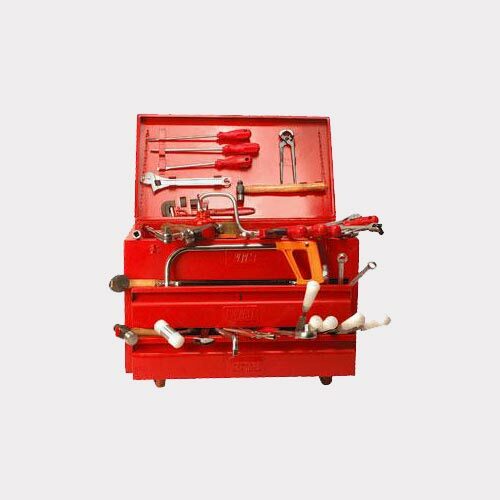 TK 2-101-MI Machine Shop Maintenance Tools Set in Metric. TK 2-123-M Maintenance Tools Set in Metric. 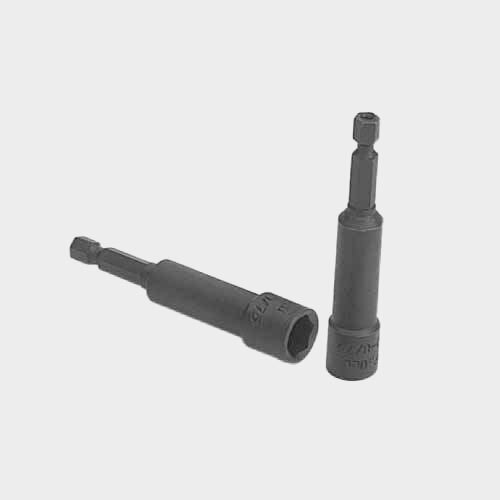 TK 2-103-M Fitter Tools Set in Metric. TK 2-M Midget Set in Metric. TK 2-072 I General Maintenance Tools Set in Inches. TK 2-073 I General Maintenance Tools Set in Inches. TK 2-076 M Garage Maintenance Tools Set in Metric. TK 2-077 M Garage Maintenance Tools Set in Metric. TK 2-190 MI Master Mechanic Tools Set in Metric & Inches. TK 2-198 MI Garage Maintenance Tools Set in Metric & Inches.